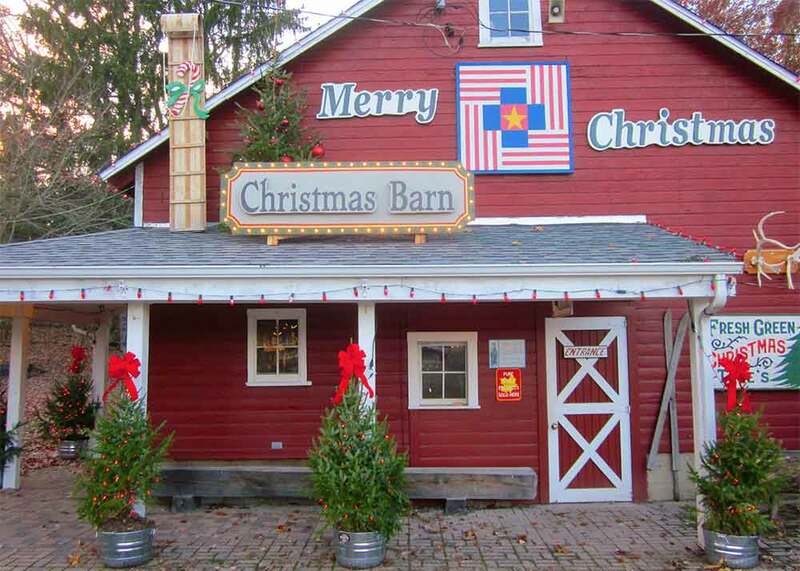 Getting Ready for Christmas | Hensler Nursery, Inc.
We are sprucing up our farm and making wreaths, kissing balls, and all kinds of greenery for our Holiday Open House this Sunday. You can order items early. You can pick out your Christmas tree. You can shop our Christmas shop.